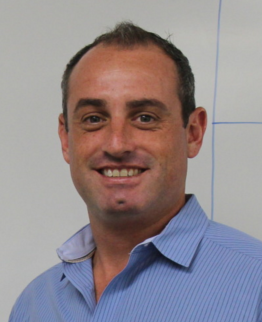 Jason Balin is a real estate entrepreneur based in Columbia, Maryland. He concentrates the majority of his time as a partner of Hard Money Bankers, LLC. Prior to Hard Money Bankers, Jason founded several real estate investment firms and brings years of real estate experience as a real estate agent, mortgage broker and real estate investor. Jason understands the concepts of hard money real estate transactions through his active experience with real estate investing and internet marketing. He holds a B.S. in management and a minor in coaching sciences. Hard Money Bankers makes the hard money process as smooth and fast as possible while maintaining the highest level of honesty and professionalism. The terms and structure of hard money loans placed through Hard Money Bankers are extremely flexible, as the lenders connected to Hard Money Bankers often have a wide range of lending standards and recognize that each hard money scenario is unique. If you are a borrower looking for hard money, a broker seeking an income opportunity, or a lender needing help in any of the above aspects of hard money lending, feel free to contact me – both myself and my hard money partners will offer our knowledge and expertise to assist you in turning your next real estate transaction into a winning hard money deal. Jason may be reached at: Jason@hardmoneybankers.com or at 800.883.8290.